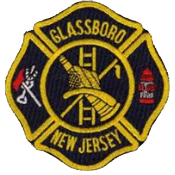 Today was a big day for three Glassboro Firefighters. 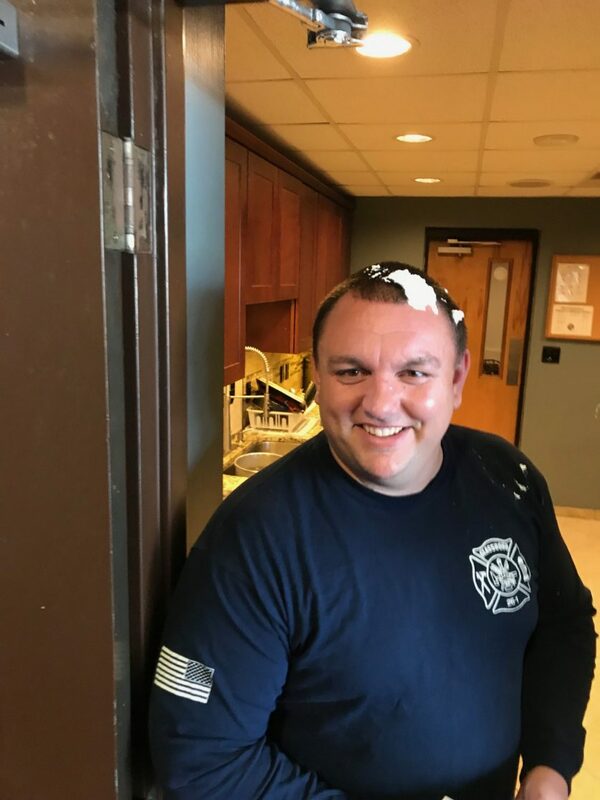 Firefighter CJ Langley worked his last shift today as a part time employee of the department. 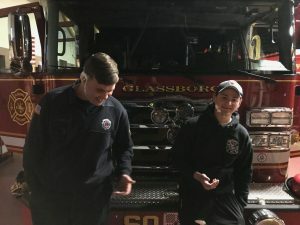 CJ has been a part time firefighter for Glassboro for 5 years and has been an asset to our department. He’s leaving us to take full time position with the Washington Twp Fire Department. Congrats CJ and best wishes on your new career! Also today, two of our Live-in Volunteers moved out. Michael Drames was our longest tenured live in having been with us since almost the very beginning of our live-in program. He served as our ‘Senior Live-in’ for the last few months of his time in the bunk house. While he will remain an active member of the volunteer company, he is ‘retiring’ from live-in status. Jake Hughes also spent his last night in the station tonight as a volunteer. We’re proud to announce that Jake will be moving out because he has accepted a Full Time position with the department that will start on Monday. All goodbyes were said with pies to the face, obviously. I’ve known CJ Langley since he was a little kid… Congratulations CJ on your new Chapter in Fire Fighting …. Best Of Luck To You….